ChronoPoints, with its laser scanning equipment, recently assisted a UCF School of Modeling, Simulation and Training graduate student in gathering data for their doctoral dissertation. 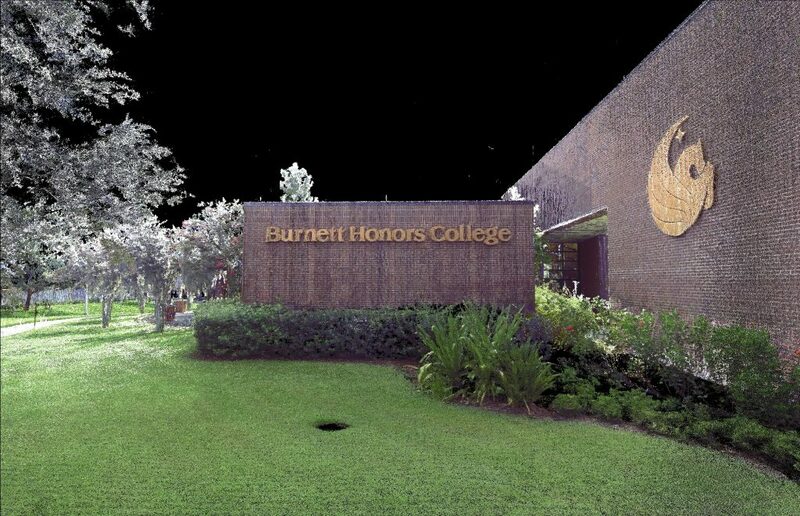 The student needed to create a highly accurate representation of a structure and the Burnett Honors College on the University of Central Florida main campus was chosen as the ideal candidate for their research needs. More information and images to follow.